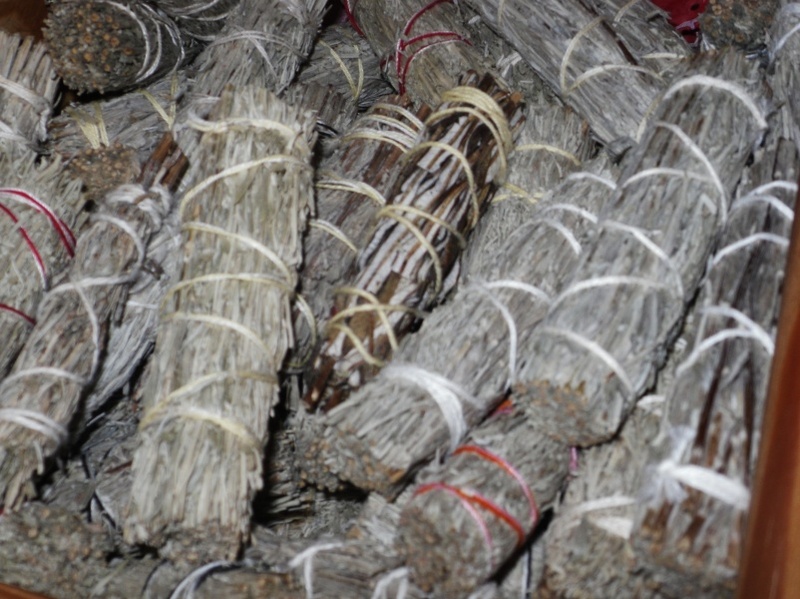 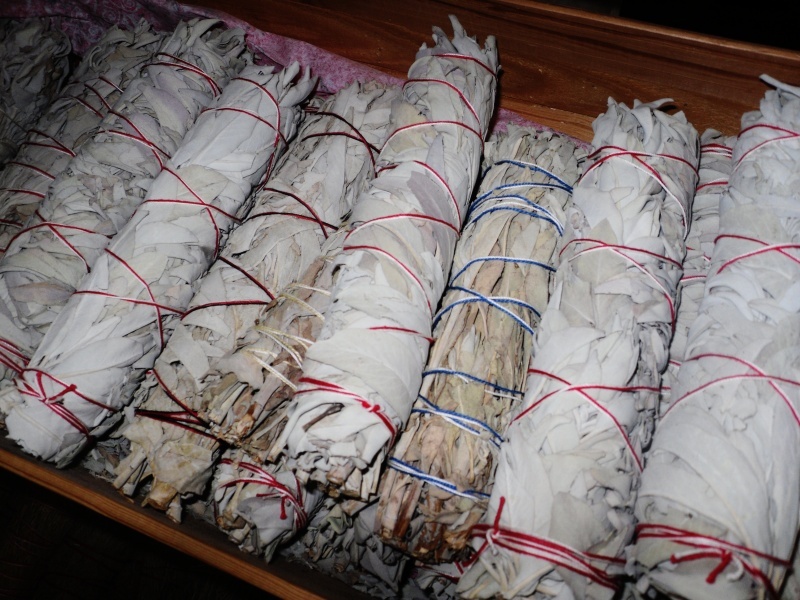 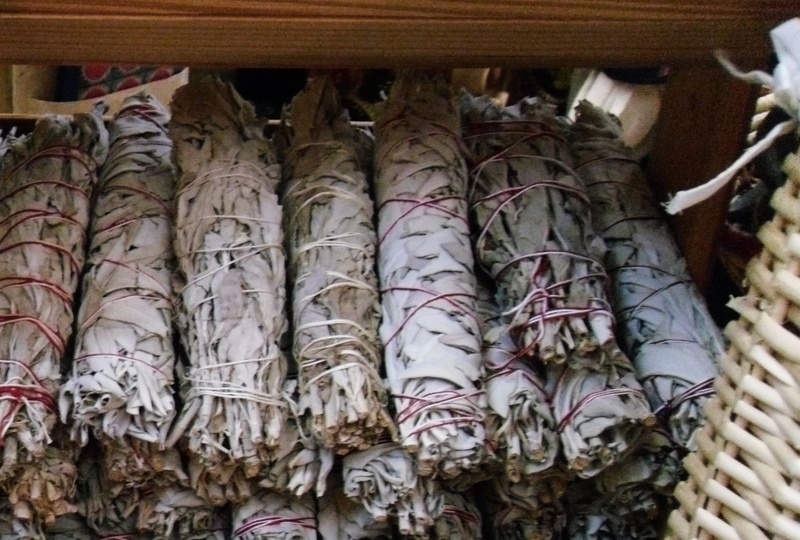 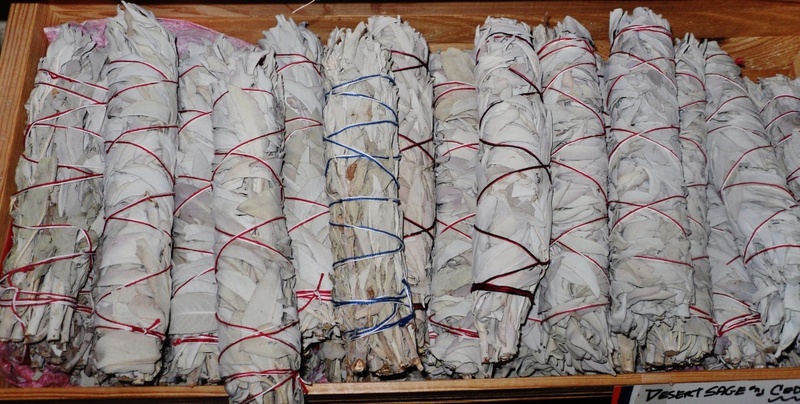 We offer a large variety of fresh bundles , loose sage and other ceremonial botanicals. 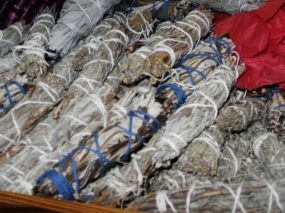 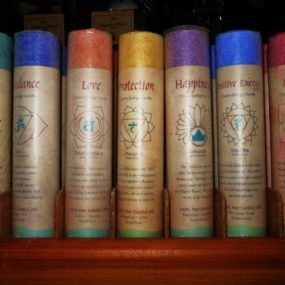 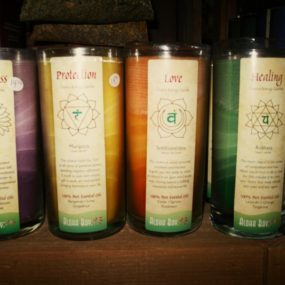 Used for creating sacred space and clearing ones environment . 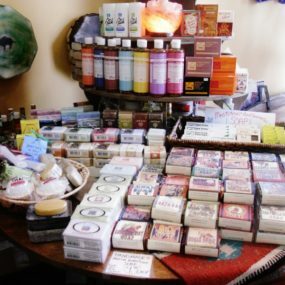 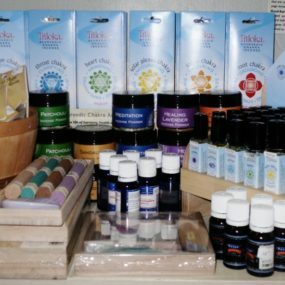 We have combination bundles, sweet grass braids, and loose herbs, such as, fir balsam, cedar leaf, osha or bear root, yerba santa, juniper , lavender and pinion, copal, myrrh and frankincense resins….actually many more as well.